About Us - Moving Services Inc. | Moving Services Inc.
We want to welcome you to our site and to our family. 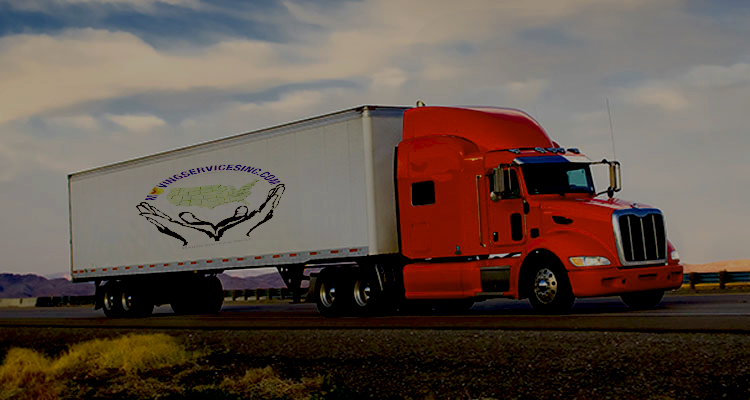 We are a National moving company in the United States providing first class relocation services for over 25 years. We take pride in giving you exceptional service and making your move as smooth and easy as possible. At Moving Services, Inc. we still believe in our founding principles: integrity, industry expertise, and old-fashioned hard work. We love what we do and our passion for moving is reflected in our attention to the smallest details and the care that we give to each and every piece we move for our clients. Our aim is to not move you just once but to become your mover of choice for life. It is this passion for perfection that makes our customers across country consistently return to us when it is time for their next move. We believe in offering our customers the best services with an economic and efficient move, making every customer loyal for life. Moving Services, Inc. was formed guaranteeing that all customers will be serviced honestly and professionally, no matter how small or large your move may be. All moves and movers are not the same. Regardless of where you’re moving a single apartment, a five-bedroom house, or a multi-floor office building, we will always provide you with quality service. Offering years of packing expertise, crating of antiques and other valuables, such as fine art, as well as special handing of your office or home computer equipment, Moving Services, Inc. will be able to meet all of your special handling needs. You will have a moving professional who walks you through the complete process from start to finish. We are your single point of contact and you will not be shuffled around from person to person like most moving companies do. By having a single representative assisting you, it puts an end to all the miscommunications that can arise in an already stressful time. We will know all the details of your unique move and you can be reassured that we will handle all aspects of your move with great care. We are not a broker, but an actual carrier with a DOT number and a fleet of trucks. Most moving companies are brokers, bidding out your moving contract to the lowest paid carriers that may not have your best interest at heart. We will be here with you from beginning to end with no middlemen. 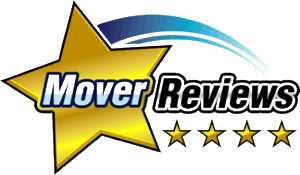 Our moving specialists are trained, certified professionals with many years of experience. We have the experience of knowing the industry inside and out. We have experienced all problems that can arise during a move and know what works and what can be done in an emergency. That is the type of company you should expect, nothing but efficient professionals coordinating your move. Our staff will take exceptional attention and care while moving all of your household and office items. We can move your household to any destination in the continental United States with the dependability you deserve! We work our hardest to ensure your items arrive safely and in a timely fashion. So even if you don’t use our services, we will still educate you in what to expect from a reputable moving company.